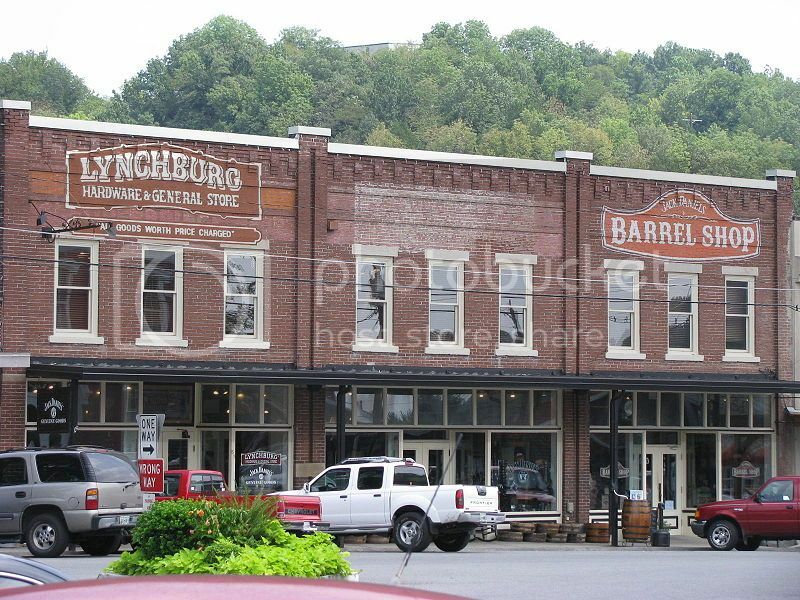 The town of Lynchburg TN is one of the most popular weekend getaways near Chattanooga as it’s the home of Jack Daniels Distillery, which is the oldest distillery in the U.S. The great thing about a visit to the Jack Daniels distillery is that you can enjoy a free tour and learn interesting facts about the Jack Daniels distillery and also purchase genuine JD memorabilia. Even if you’re not much of a drinker, you’ll find that the small town of Lynchburg is more than simply the Jack Daniels distillery. The charming shops, and lovely streets of Lynchburg are a joy to walk and are perfect for enjoying a bit of quaint shopping and country dinning. Lynchburg is also surrounded by beautiful countryside so you’ll be able to enjoy plenty of scenic drives around the area. If you’re looking for relaxing weekend getaways near Chattanooga, you’ll love spending time in the town of Monteagle! Monteagle is just 45 minutes drive from downtown Chattanooga and it’s surrounded by lovely landscapes. 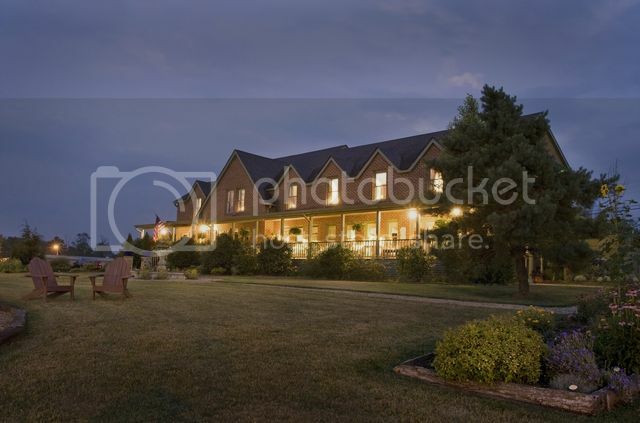 Monteagle is a perfect spot for a relaxing and romantic weekend as the town boasts quaint inns (such as Monteagle Inn), charming diners (such as High point Restaurant) and cute boutique shops. While in Monteagle, you may also want to explore the area around and visit places such as South Cumberland and the Savage Gulf State areas for fun nature hikes; as well as the historic city of Tracy City where you can visit the the oldest family run bakery in Tennessee - the Dutch-Maid Bakery. Tellico Plains is without a doubt, one of the best places you can go in Tennessee for fun weekend getaways near Chattanooga. 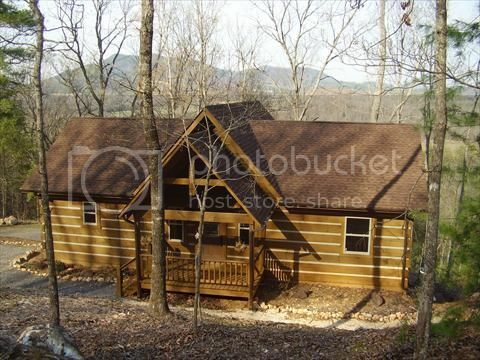 Tellico Plains is nestled within the pristine Cherokee national forest and surrounded by lovely mountain scenery. If you want a romantic weekend you can easily rent out a private cabin with lovely mountain views where you an spend a cozy time. There are also many opportunities for outdoor pursuits such as camping, fishing, boating and camping in nearby Bald River Falls Recreation Area. Also, Tellico Plains is located about 90 minutes drive northeast of Chattanooga, and it’s definitely an ideal spot for both romantic couples, families and outdoor enthusiasts. 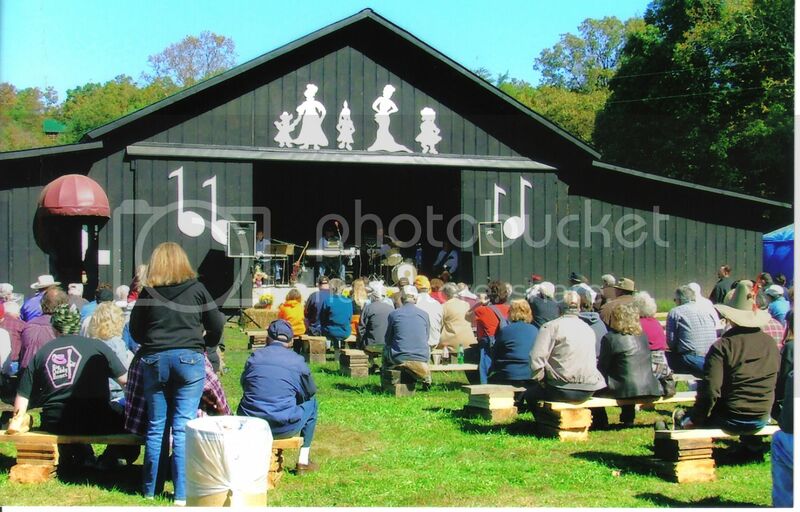 By the way, if you do plan to visit Tellico Plains in autumn don’t miss attending the Autumn Gold Festival (October) in nearby Coker Creek Village for good old-fashioned family fun. 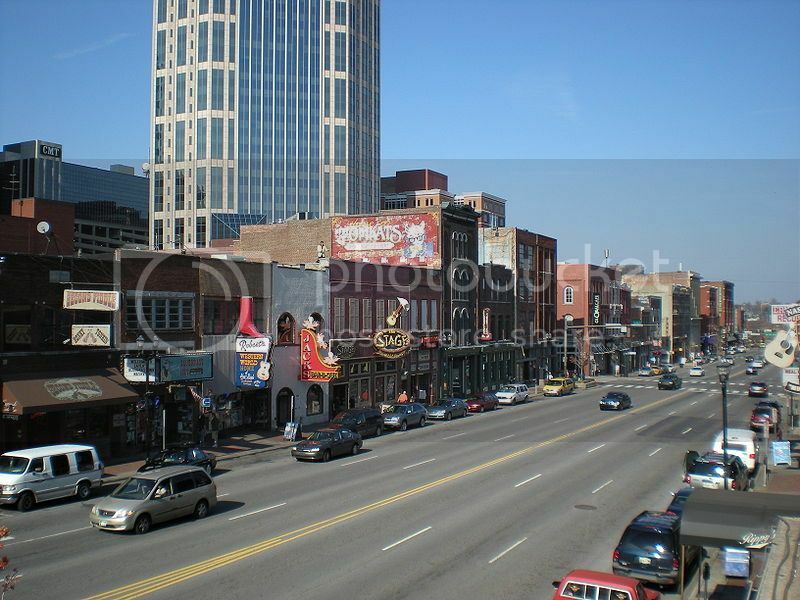 Nashville is around 2 hours drive from Chattanooga, and it’s perhaps one of the most popular weekend getaways near Chattanooga as it boasts many tourist attractions, lots of shopping and nightlife opportunities, as well as plenty of sightseeing to do. In fact, if you’re into historic sites and museums you’ll find loads of interesting places to visit in Nashville such as Belle Meade Plantation and Belmont Mansion, which are two antebellum homes used by Confederate and Union generals during the Battle of Nashville. There are also lots of museums you can visit in Nashville such as the Tennessee State Museum, the Country Music Hall of Fame, the Carl Van Vechten art gallery and the Parthenon, which is a beautiful replica of the original Parthenon in Athens Greece. If you don’t fancy venturing too far from and prefer to keep the trip within the vicinity of Chattanooga then, the City of Lookout Mountain in Georgia is one great option. Lookout Mountain GA is located just 10 minutes drive from the downtown area of Chattanooga and it’s no doubt, one of the nicest weekend getaways near Chattanooga. 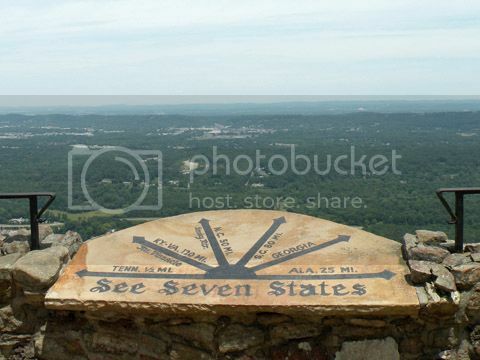 There are a handful of inexpensive bed and breakfasts in Lookout Mountain GA where you can stay, and many spots where you can take in the beautiful views such as the "See Seven States" lookout. You can also visit the popular attractions of Ruby Falls and Rock City Gardens.